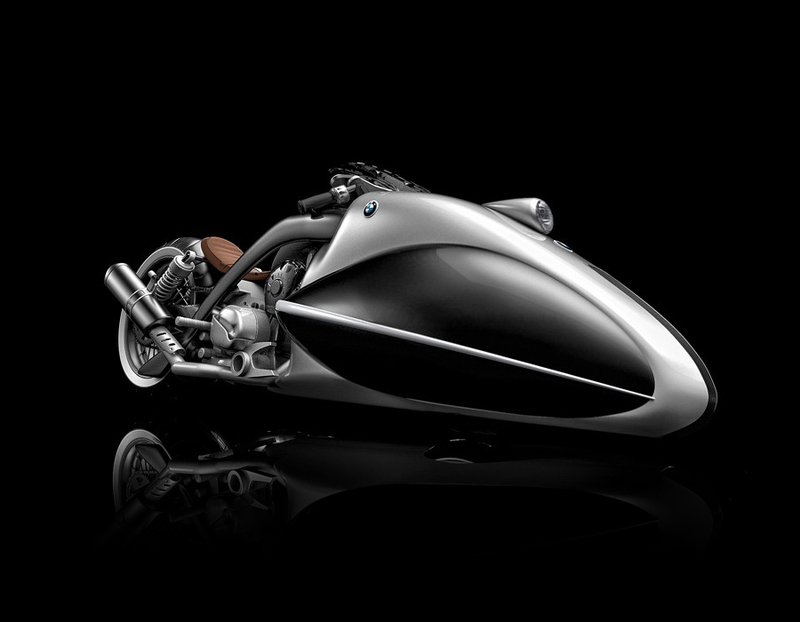 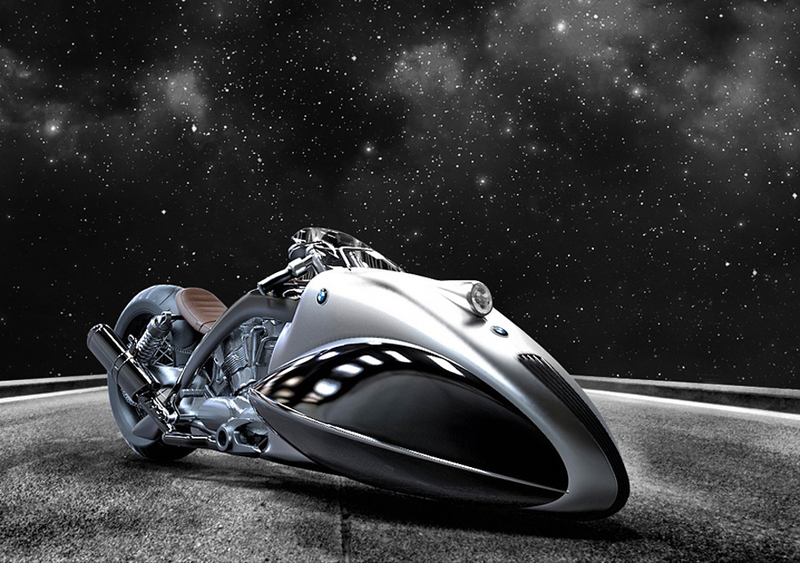 Styled for saltlake speed record attempts rather than daily usage, the BMW “Apollo Streamliner” motorcycle is a concept created by industrial designer, Mehmet Doruk Erdem. 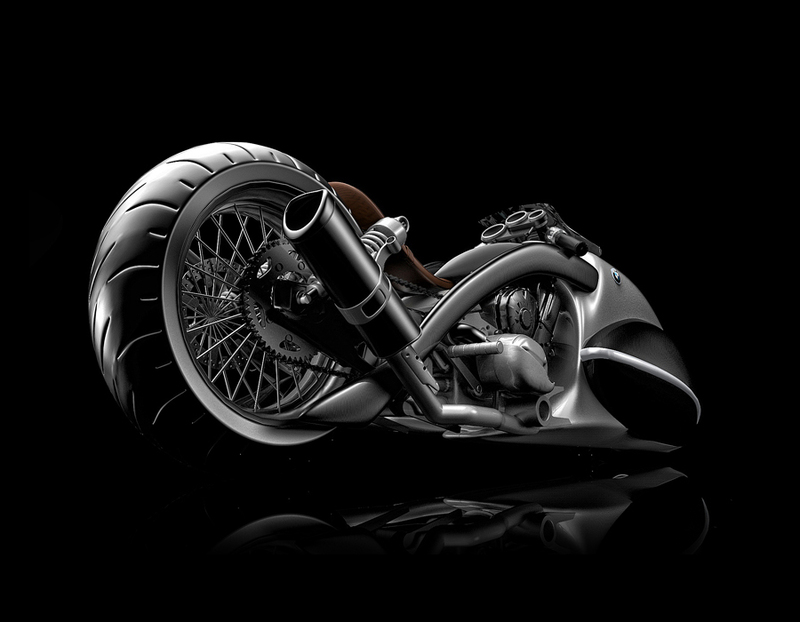 Designed as a personal project, the bike’s main focus is on speed but retains the brand’s heritage through key details. 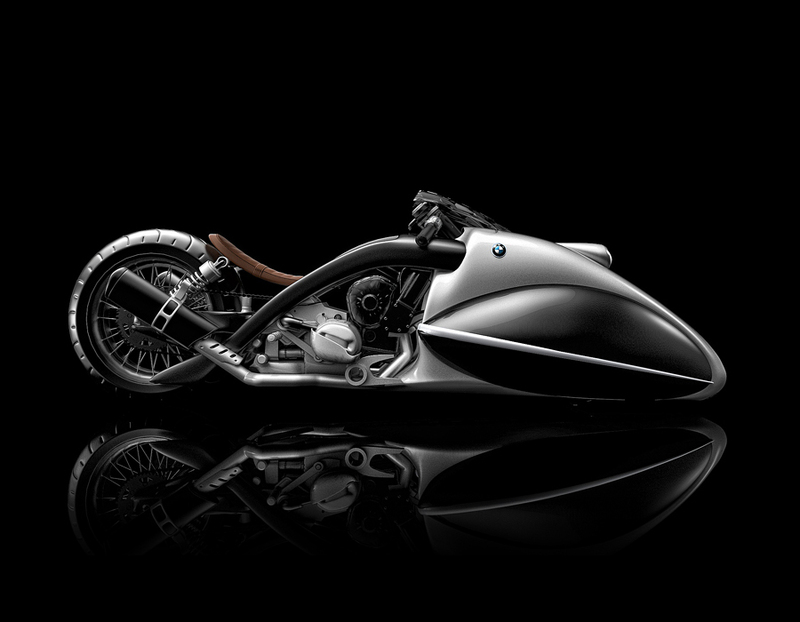 It does this by combing traditional styling, illustrated by the brown saddle, exposed engine and rear suspension, with futuristic characteristics. 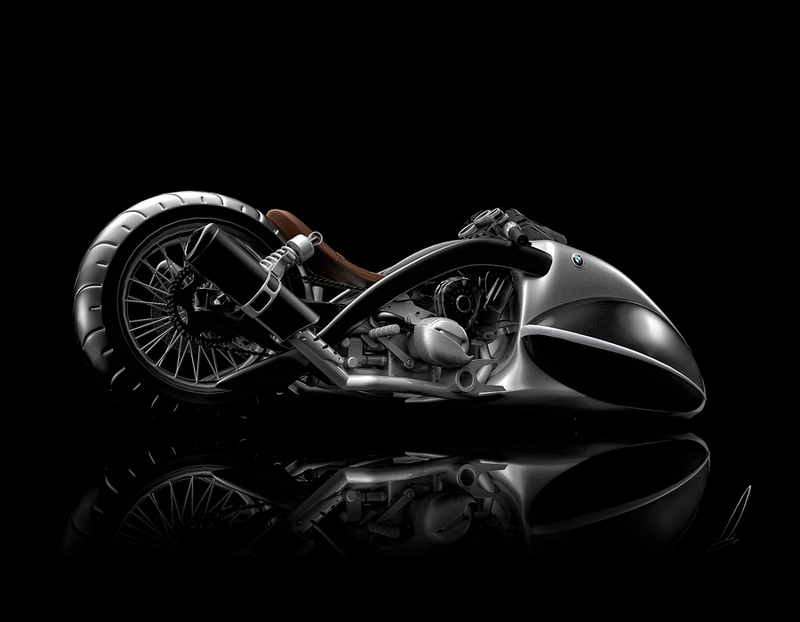 Reflecting the delicacy of a musical instrument, a key aspect is the wide and slopping front section which minimizes the wind effect on the rider.